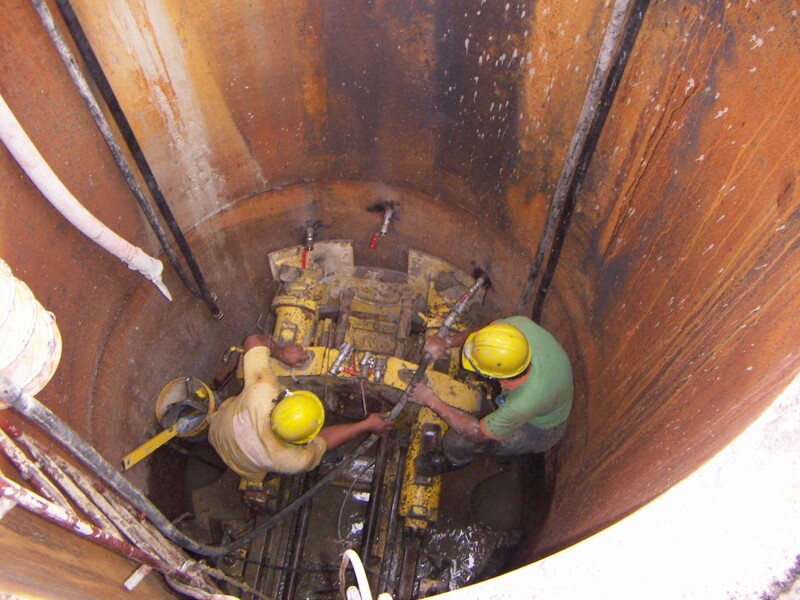 Cement grouting pumps are an integral part of major engineering and construction projects worldwide. 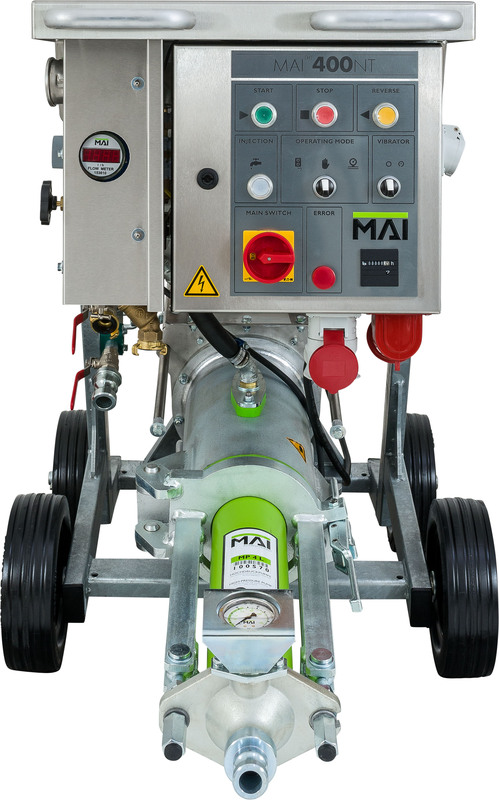 The MAI®400NT is the global number one for grouting and injection work. 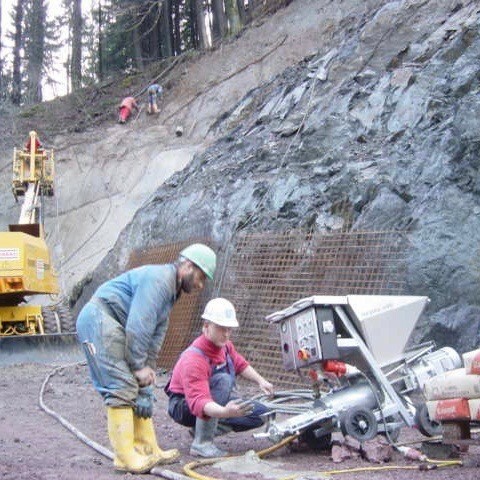 It has proved its worth over several decades on mining, tunnel and underground jobsites. 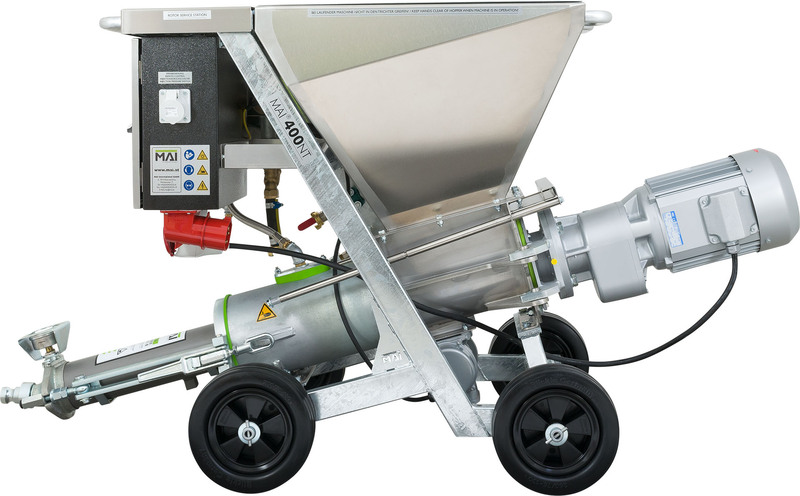 The MAI®400NT needs little introduction for those in the construction and ground engineering industries. 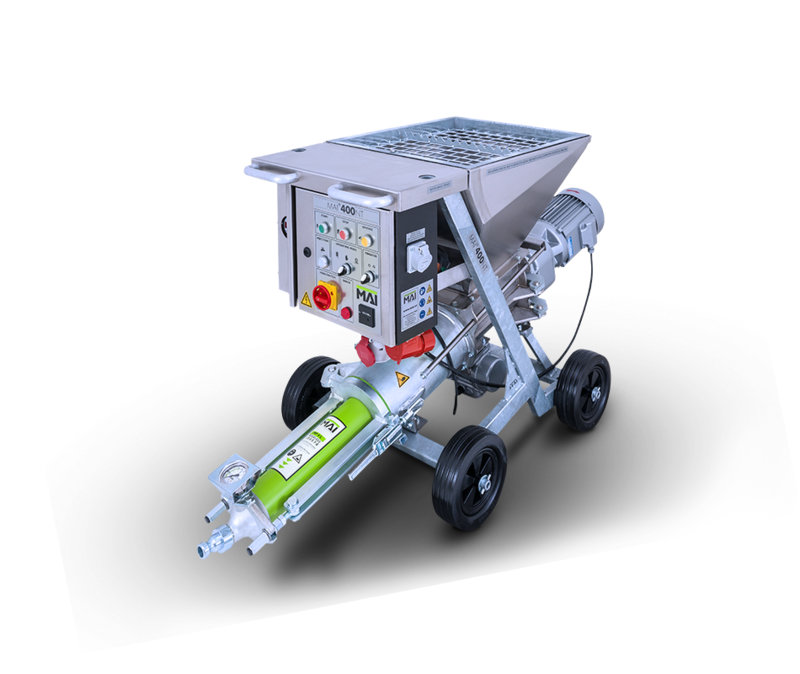 This grout pump features proven technology for a long service life, whatever conditions you throw at it. 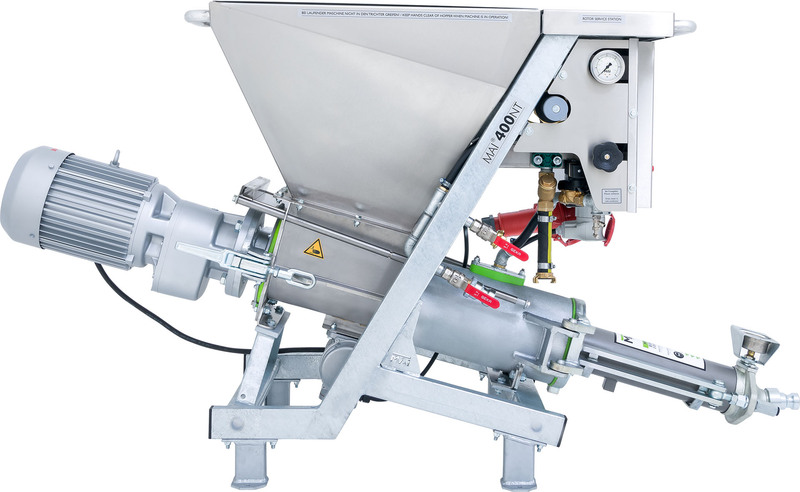 It provides constant mixture proportions for grouting and backfilling applications, thereby ensuring the right kind of processing and perfect results every time. You can expect excellent material mixing due to the patented water injection and mixing tools (Patent No. 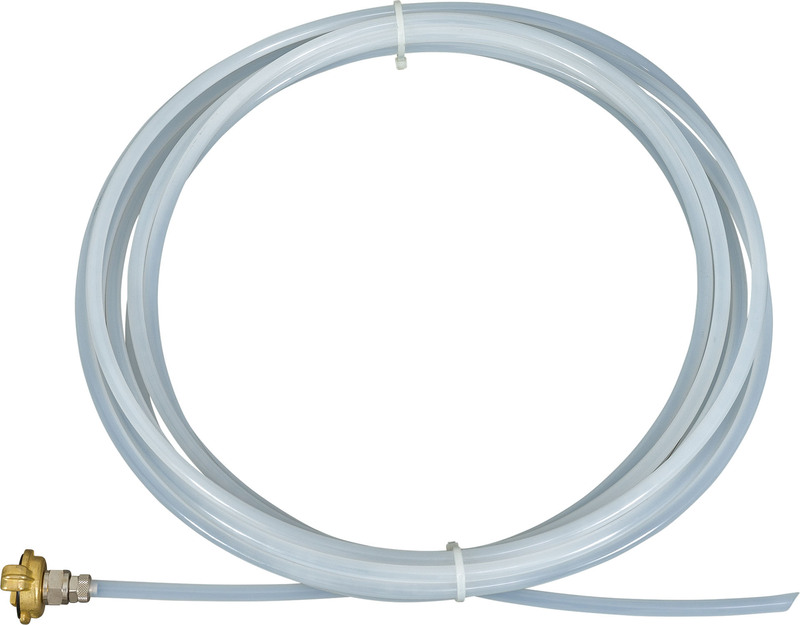 WO 2004/080676 A1 and Patent No. 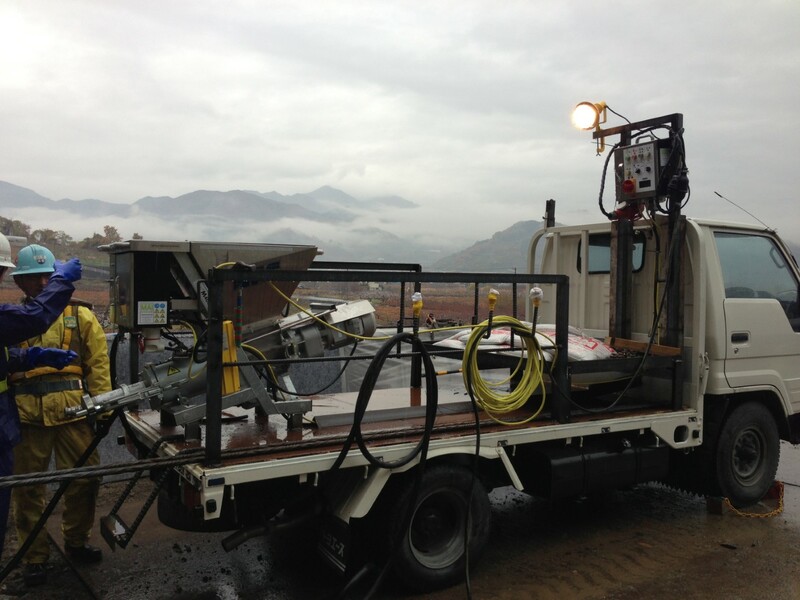 EP 1 768 771 B1). 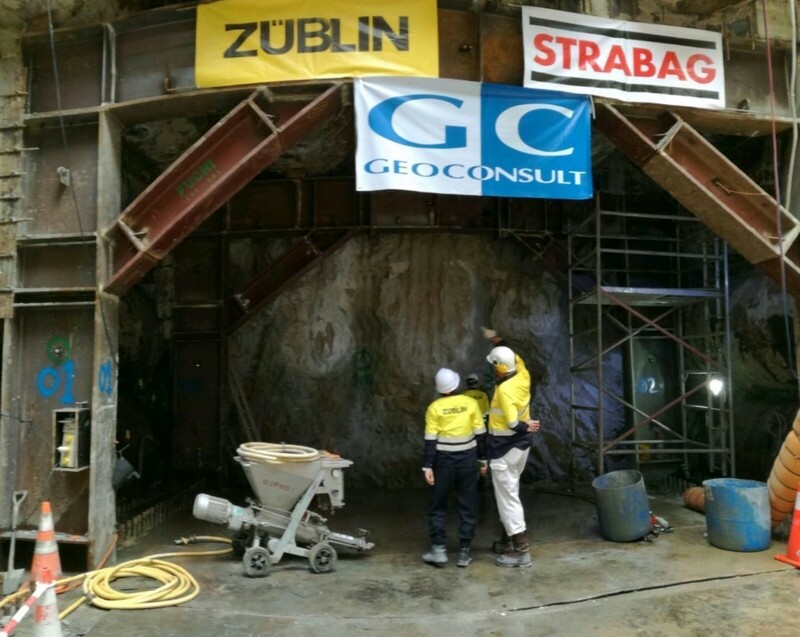 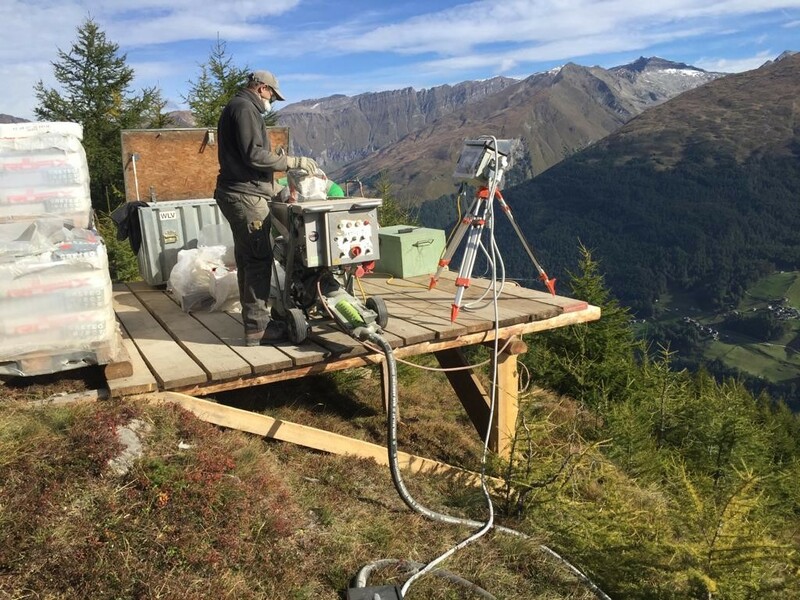 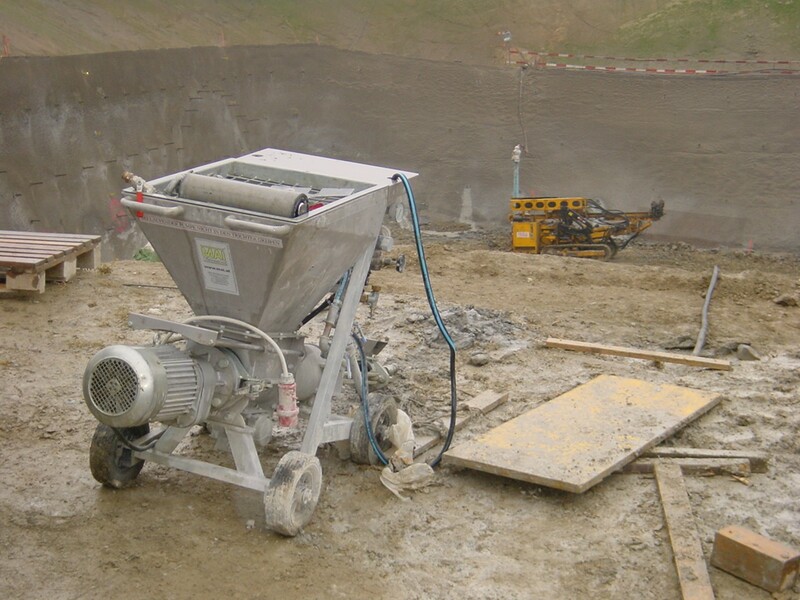 Innovative mixing and conveying technology has put the MAI®400NT grout pump at the top of its field for injection work, subsequent mortar grouting, filling drilled holes, and backfilling excavation work. 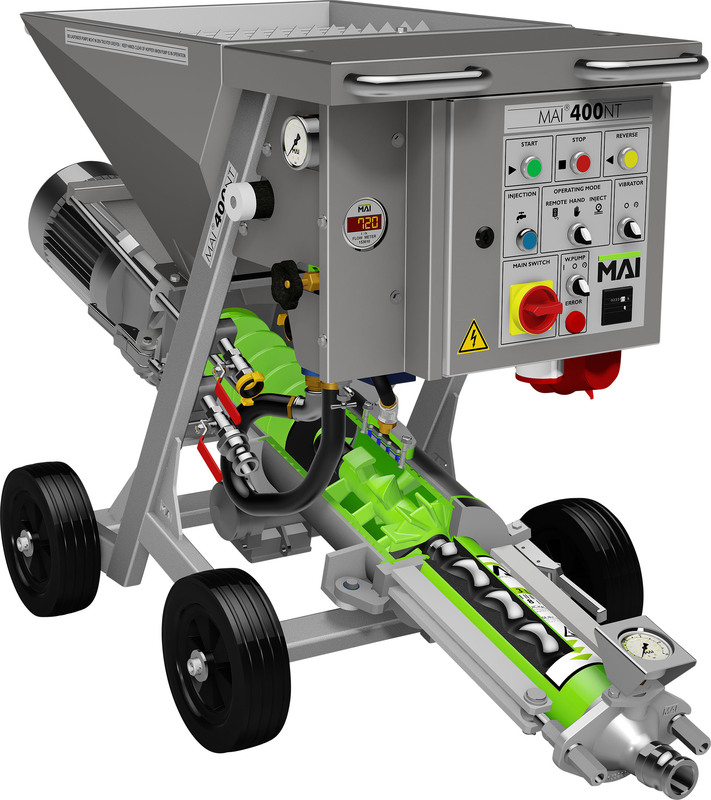 The MAI®400NT is designed to give users peace of mind. 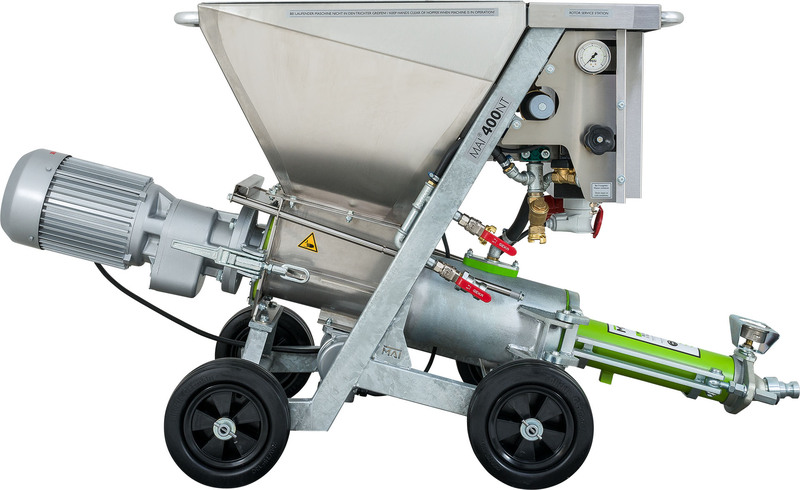 The robust design, using highly wear-resistant MAI®CODUR stainless steel and hot-dip galvanised components, guarantees corrosion protection in the roughest grouting conditions. 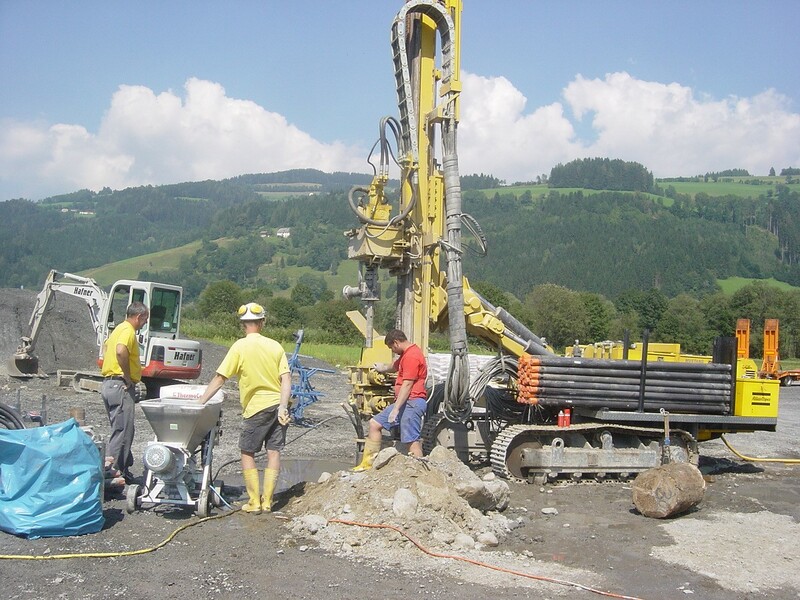 It is able to adapt quickly to varied geological situations because it has been specifically developed to withstand extreme stresses underground. 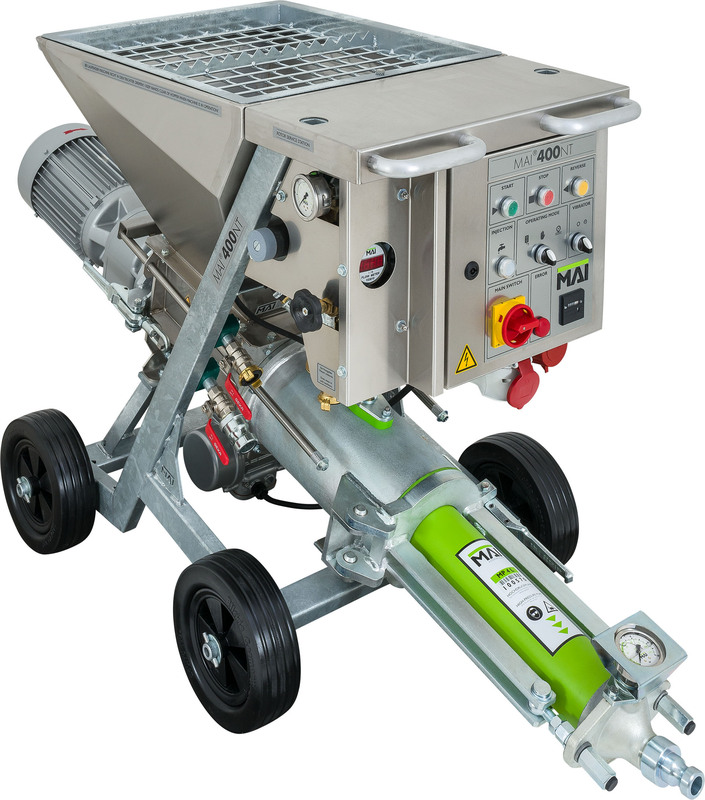 The most modern manufacturing methods available have been applied to make a grout pump that is practically indestructible! 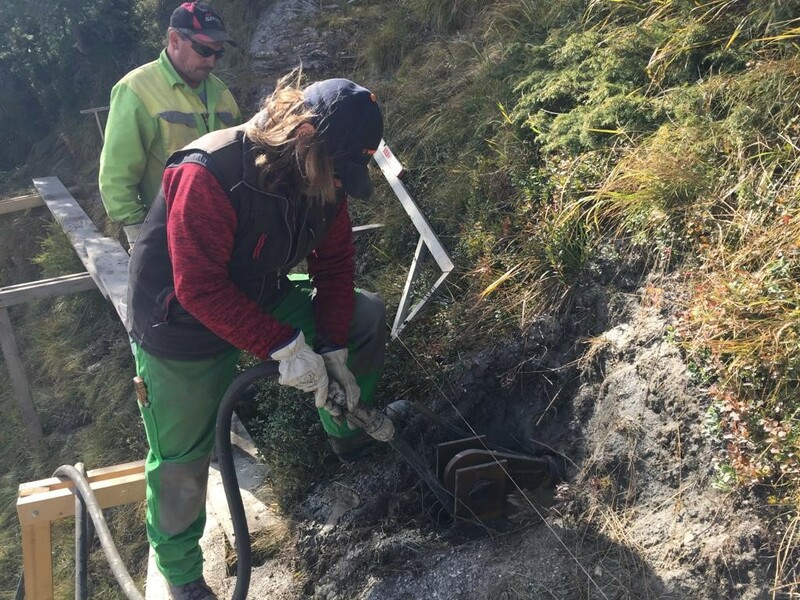 That means you can rely on our injection systems for everything from underground construction to soil consolidation works to securing slopes. 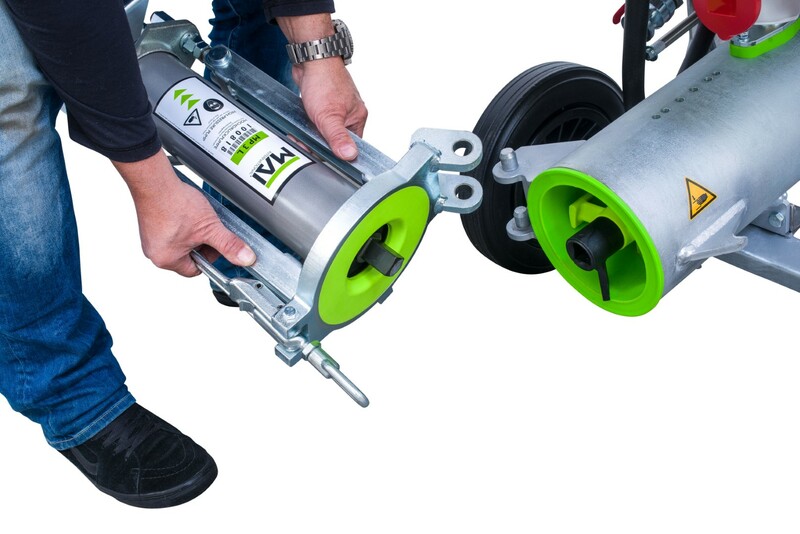 The long service life and low susceptibility to error of the MAI®400NT provides maximum reliability and value for money. 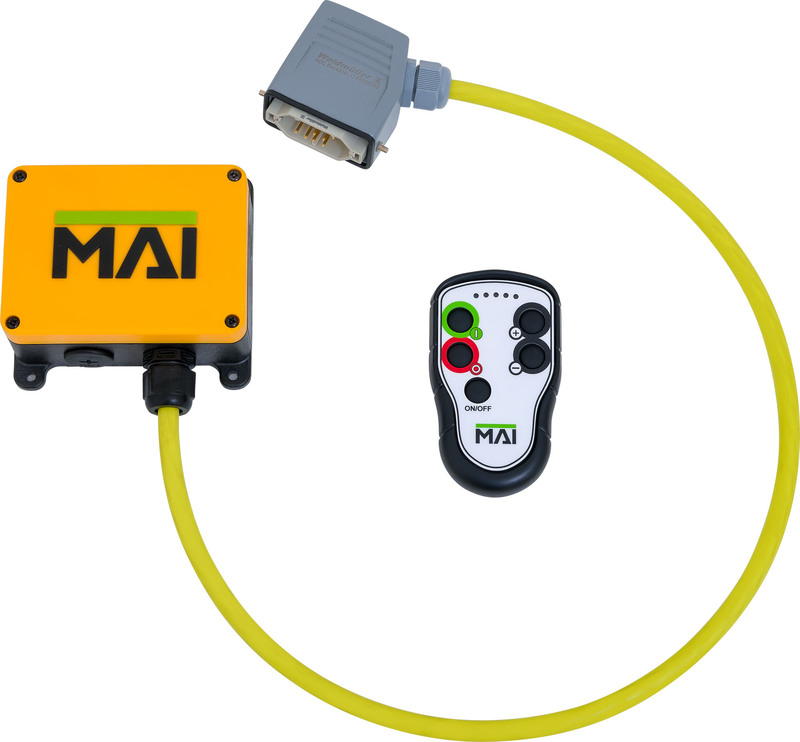 This injection system can also be controlled via an interface to the MAI®LOG data logging system. 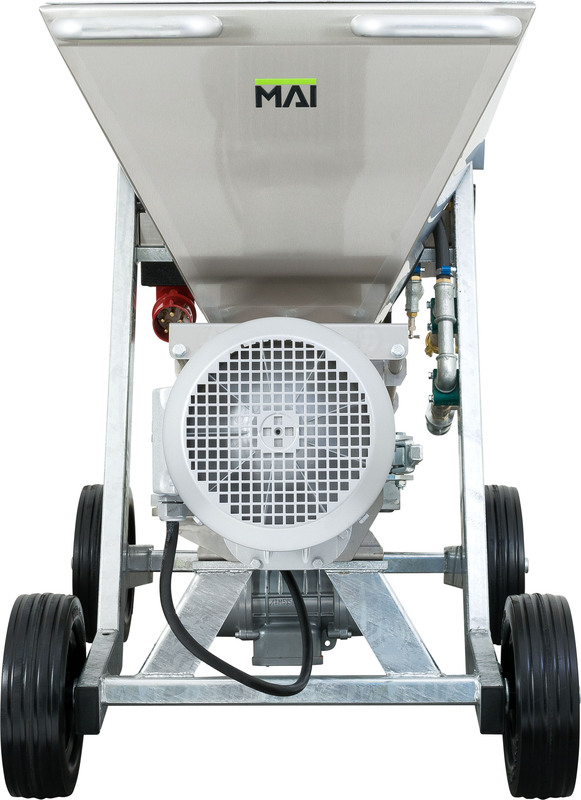 That means clear and simple operation with maximum convenience and the best quality of mixed mortar grouting material. 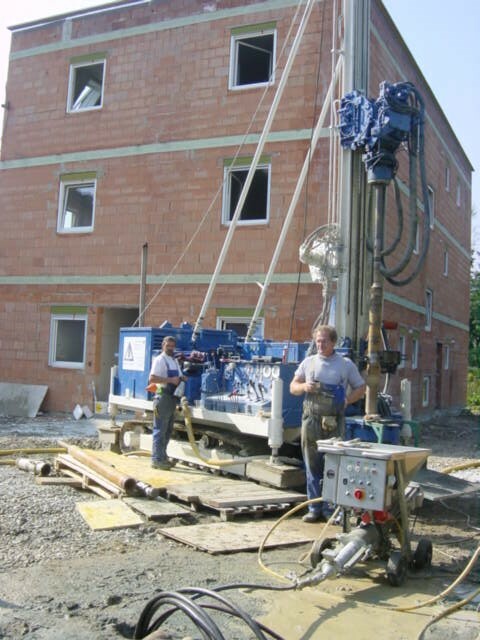 Maintenance is also very simple with service-friendly modular construction and the easy-to-clean mixing zone. 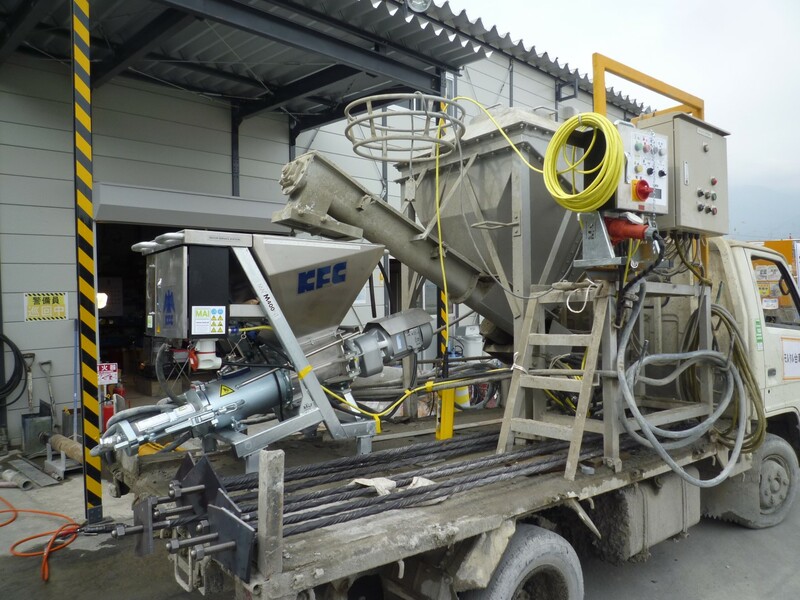 It can be dismantled in one move for speed cleaning. 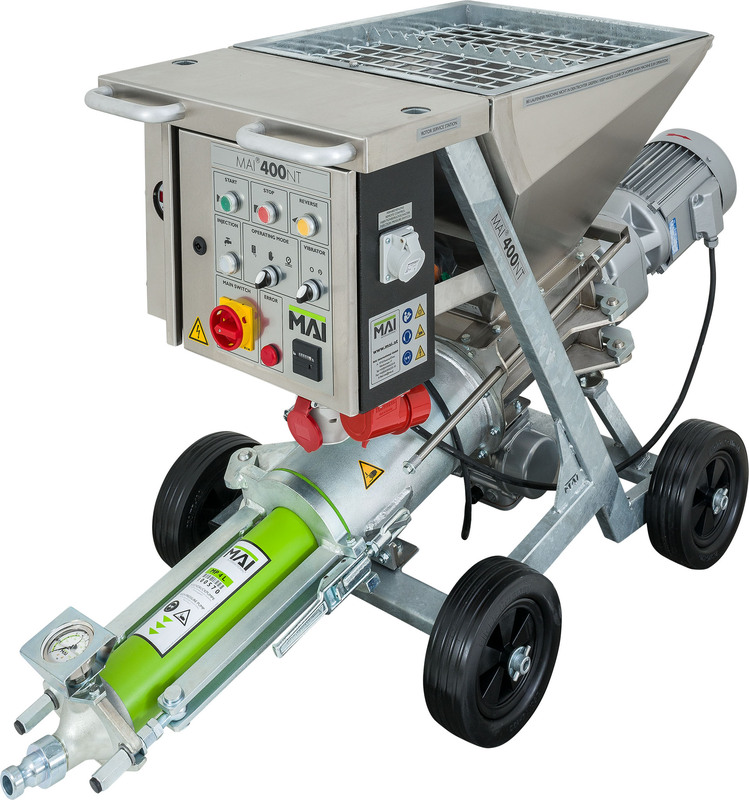 The MAI®CODUR stainless steel and hot-dip galvanised components guarantee a long service life and corrosion protection. 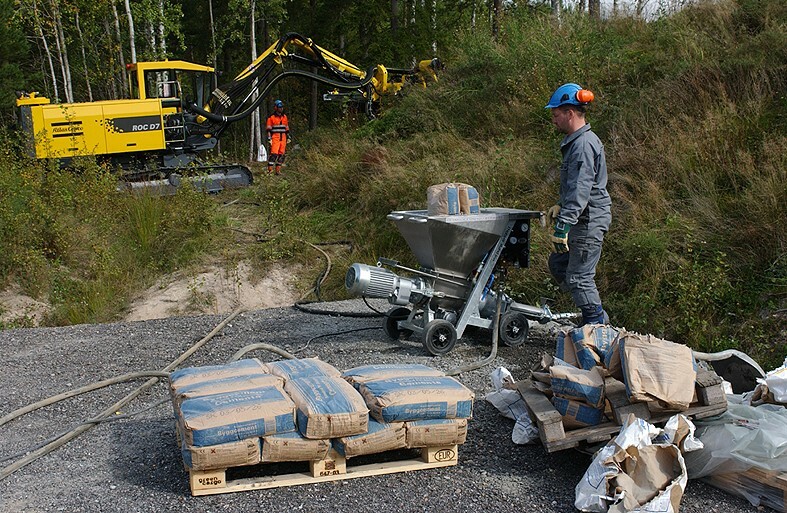 The MAI®400NT has quite a reputation in the tunneling world, based on its outstanding user-friendly reliability. 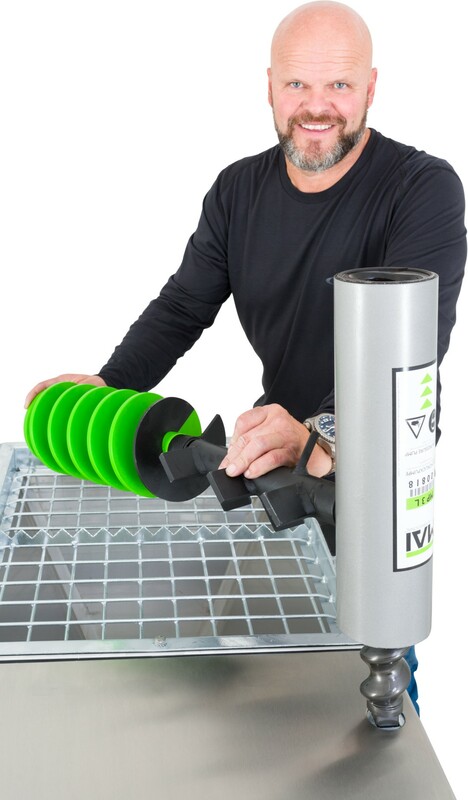 It has even been awarded a prize for innovation and research. 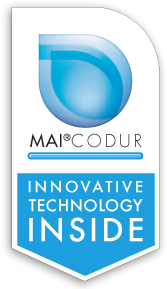 Sustaining such a high reputation over a number of decades is what MAI® do best. 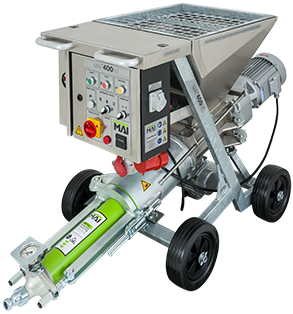 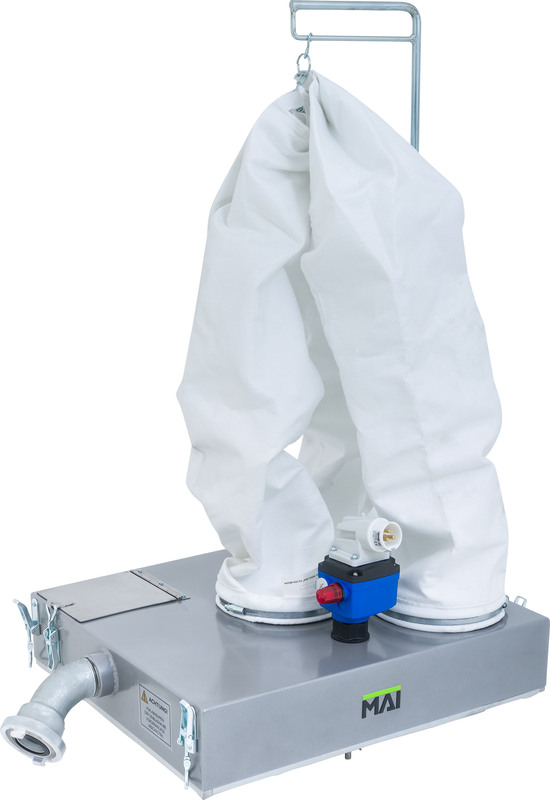 There is a MAI grout pump that is perfect for your project! 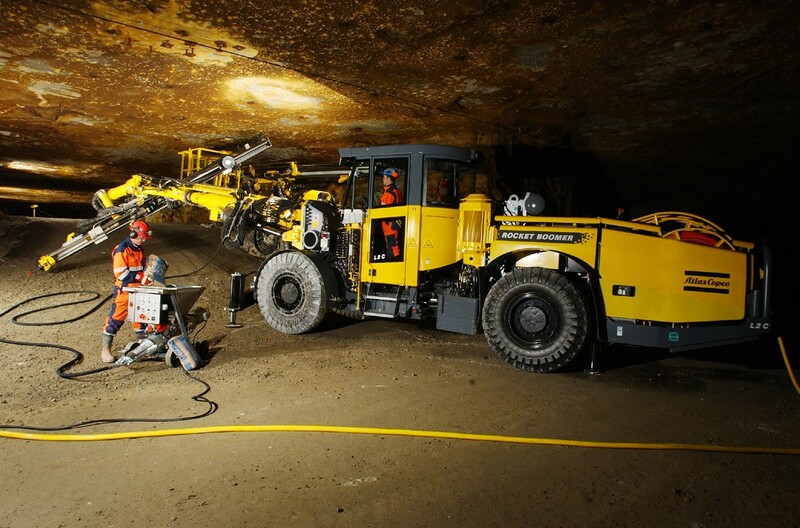 Talk to MAI and find out more about the MAI®400NT for all your mining, tunnelling and excavation work.